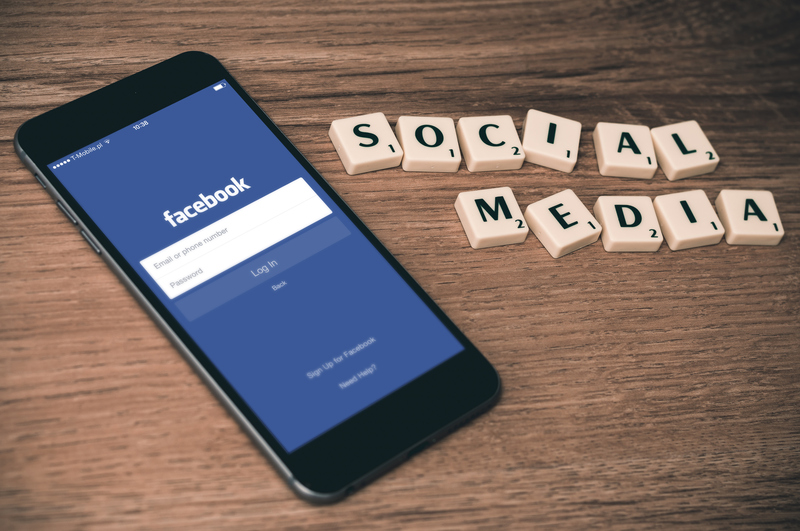 The most common way that retailers are engaging with their customers on social media is through two-way social media communication. The debate, however, is about who to prioritize the communication strategy around – influencers, detractors, or do you proactively reach out to all to delight? It depends on who you talk to, but the majority seem to prioritize reactive communication to the detractors or those that have an issue to resolve. One large online retailer, however, spoke up at the Customer Response Summit and stated that they believe in using social media to surprise and delight, not just react. Use vines, photos and video, not just text, to engage with a customer to create an over-the-top experience. Many retailers rely on an outsourced customer engagement partner to help monitor, engage and delight customers, especially during peak times or after hours. It has also been found that social media predictive technology can increase operational efficiencies by nearly 41% by prioritizing the most impactful conversations. Other ways that top retailers are using social media is to provide store-level customer experience insights. For example, a brand can capture social media interactions made about particular stores or specific store employees and brings them back to the store. For example, if you love the customer service that Kathy Smith from the Boise, Idaho, store provided you and you tweet about it, there is a good chance that Kathy will see that recognition. If you are upset about the fitting room mess at the Shelby Township, Michigan, store, again, a good chance that the store manager from that location will be aware and take action. The third way that retailers are using social media is to increase sales through posting about specific products with a link to purchase. It was stated that this strategy is fizzling for them as social sales only contribute to about 1%, significantly down from 2014. In spite of being recognized as one of the biggest barriers in creating a seamless customer experience, departmental silos haven’t gone away. Brands are working toward breaking the silos by first identifying the silos and understanding how customers interact across them. In the retail space, there are a growing number of channels and departments that must assume a holistic online-offline perspective; everything from physical store interactions, to marketing and customer service interactives, to departmental credit card initiatives. It was mentioned that to help create a seamless multichannel experience, retailers are integrating a CRM system that houses all departmental and channel interactions. This will give the right team member’s access to the most up-to-date customer data, eliminating some of your customers’ most frustrating experiences such as high-effort engagements and non-personal interactions. If your brand has not yet completed the journey by tying in a robust CRM system, you may find it beneficial to rely on a customer engagement professional to help. Many outsourced customer engagement professionals have the integrated tools and processes that help bridge the CX and systems gap, helping to create a more seamless experience. In conversation over the 2015 “Customer Rage” study, the top conversation was around annoyance with customer service catchphrases. While it was agreed upon by all that the phrase “That is our policy” should never be stated in the call center or on the retail floor, the No. 1 most annoying phrase, as cited by the study, was still being used very frequently. That phrase? “Your call is important to us, please continue to hold.” 50% of all surveyed believe that is the most annoying phrase, while 17% actually want it banned completely. One of the most controversial topics discussed regarding the Rage Study results? Whether or not to apologize to an unhappy customer. The Rage Study says that 75% of unhappy customers want an apology while only 28% received it. What do the retailers and the attendees of the Customer Response Summit think? Do you apologize or do you not? Well, that is still the debate. Some believe you do own up to the issue and apologize while others believe it comes off very insincere to say that you are sorry. Whether you apologize or not, it is a fact that complainant satisfaction will nearly double (from 37% to 73%) when a non-monetary remedy is applied with a monetary remedy. It is important to consider that to avoid Customer Rage, it is essential to always be available, personal and effortless. This can be more difficult during high peak-volume times such as holidays and the launch of new programs when your call center is already experiencing a high volume of calls. Consider looking into an outsourced call center partner to help ease the pain of high call volume or to assist with after-hour needs. – Join a free webinar on “How to Craft a Strong Customer Service Recovery Program on May 19th. Register Here.